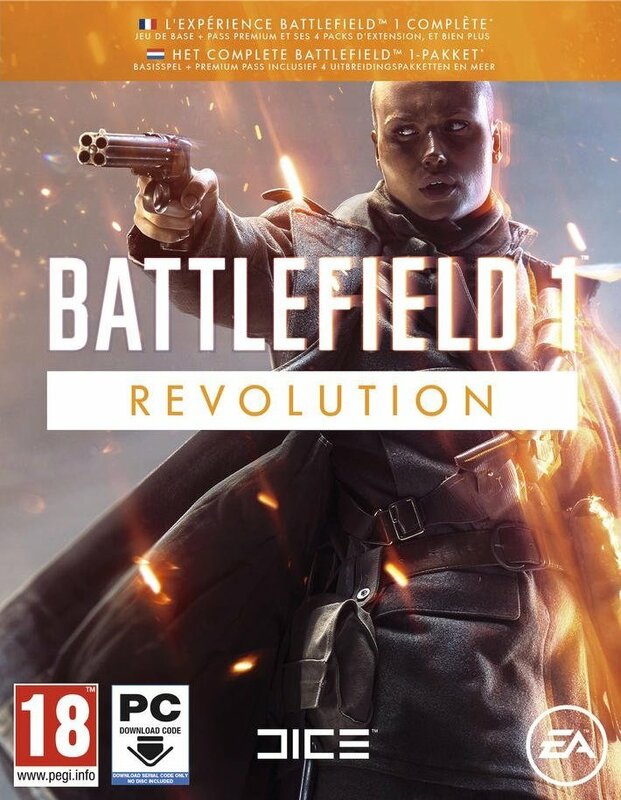 BATTLEFIELD 1 REVOLUTION (Region Free/Multilang)+GIFT | Plati.Cash - buy and download digital products. LICENSE KEY FROM THE BATTLEFIELD 1 REVOLUTION EDITION DISPLAYED IN THE WINDOW OF THE BROWSER AND COME ON YOUR E-MAIL AUTOMATICALLY AFTER PAYMENT !!! Become a witness to the dawn of world wars in Battlefield 1. Open a new world in an exciting campaign or join a massive network of team battles with support for up to 64 players. Fight in the role of infantryman or control the stunning technique on earth, in the air and at sea. Battlefield 1 "They will not pass"
Battlefield 1 "In the Name of the Tsar"
Battlefield 1 "Waves of Change"
Sets "Red Baron", "Lawrence of Arabia" and "Infernal fighters" - with themed weapons, equipment and emblems, based on the famous heroes and units of that war.This key is distributed by digital distribution. And does not have boxes and disks. Ключ пришел мнгновенно, с активацией проблем не возникло. 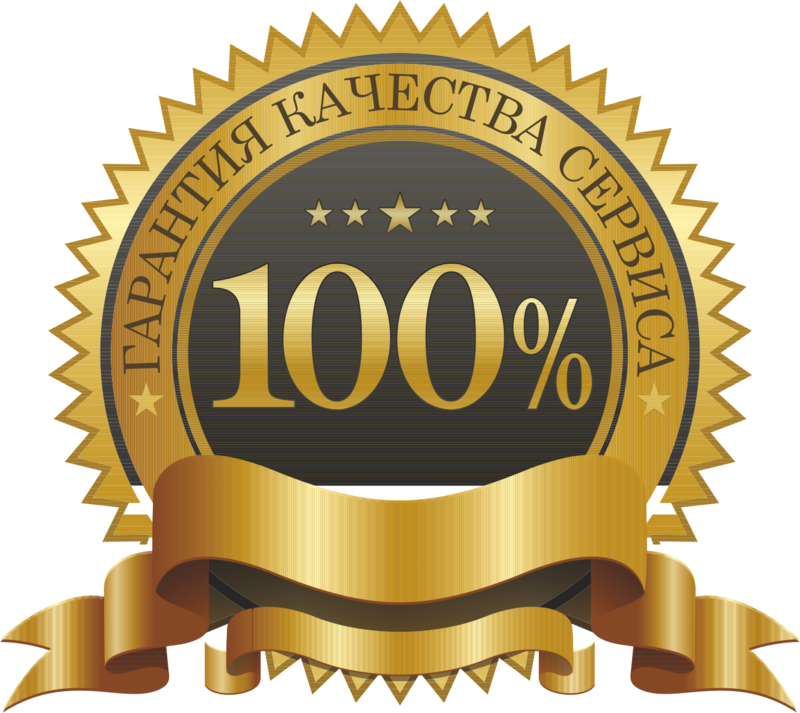 Моментально пришло, хотел бы подарок естественно.